Started in 2001, Mumbai Film Academy has been teaching students professional training in film and television, radio production, theatre performance and Indian music. The academy conducts both full-time and part-time courses with names such as Anu Mallik coming to teach here. 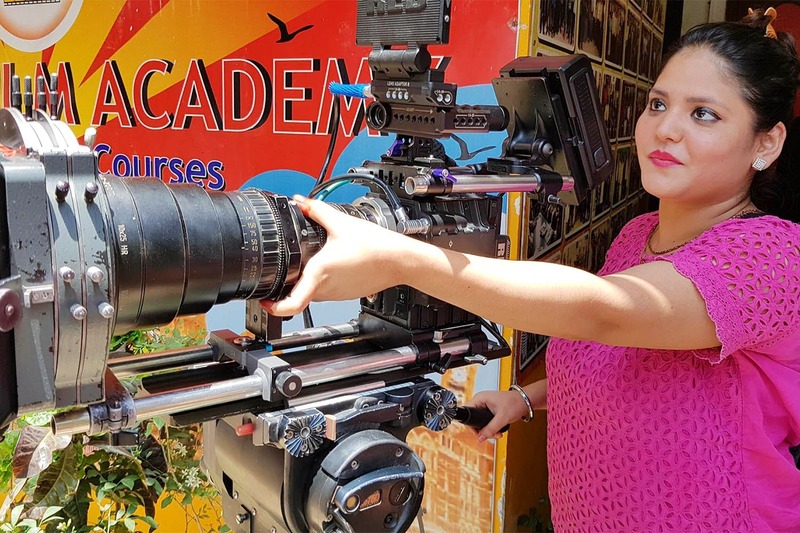 The course syllabus of Mumbai Film Academy has been designed in consultation with highly experienced passed out graduates from FTII & NSD along with Bollywood Film Industry professionals having more than 30 years of experience. That’s good enough for us! MFA has 16 (filmmaking & direction, cinematography, acting & presentation, dance & aerobics, voicing & anchoring, electronic music production, classical & playback singing, film & video editing, screenplay writing to name a few) courses to offer with the fees starting at INR 1,00,000 and going up depending on the programme you wish to take up. It’s your chance to shine, with courses that can help you hone your talents. Apart from this, it’s a good way to just have fun and pick up some skills that can help you in the future.